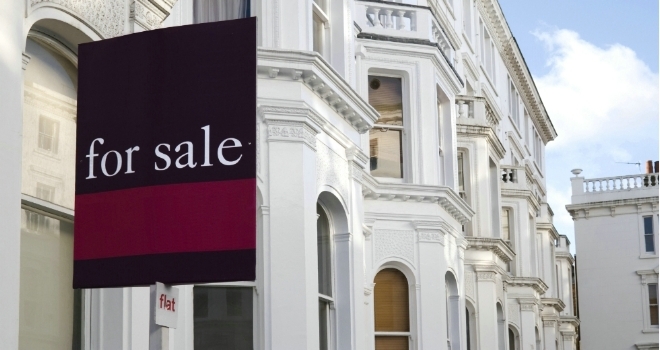 Purchases in the buy-to-let market continue to be constrained by recent regulatory and tax changes, falling by 9.8% in May compared to the same month in 2017, according to UK Finance data. By value, purchases were down by 22.2% year-on-year to £0.7bn. However buy-to-let remortgaging activity continues to rise, up 15% to 14,600. By value this was £2.3bn of lending in the month, 21.1% more year-on-year. The wider mortgage market is seeing a pre-summer boost, driven by a rise in the number of first-time buyers and strong remortgaging activity. There were 32,200 new first-time buyer mortgages completed in the month, 8.1% more than in the same month a year earlier. Remortgages totalled 36,000 in May – up 7.1% by volume and 6.8% by value compared to 2017. 31,100 new homemover mortgages completed in May, 4.4% more than in the same month a year earlier. Jackie Bennett, director of mortgages at UK Finance, said: “The mortgage market is seeing a pre-summer boost, driven by a rise in the number of first-time buyers and strong remortgaging activity. It is also particularly encouraging to see an increase in homemovers, after a period of relative sluggishness in this important segment of the market. “However, affordability remains a challenge for some prospective buyers and this is reflected by a gradual increase in loan to income multiples. Simon Heawood, CEO of Bricklane, commented: “Today’s results show that individual amateur buy-to-let is becoming less viable. Recent moves by the government to tax it more heavily mean potential investors are looking for alternatives, while 2.5 million existing landlords must weigh up the economics on their existing holdings.